During my many years as a professional Disc Jockey, I am proud to say that I have a 100% attendance rating, and always arrive to your event 60-90 minutes prior to the beginning, and setup time is FREE of charge. As a Disc Jockey and MC, do you interact with my guests? Depending on your preference, We can be as interactive as you like, but at no time do we embarrass or make guests feel uncomfortable. Everybody is always treated with respect and will be encouraged to enjoy your special occasion. Do you have a backup Disc Jockey/Equipment in case of an emergency? I am proud to say that my assistant and I have never missed an engagement in our 17 years in the industry, and I do not anticipate a problem in the future. However, in case of an emergency, we do have professional colleagues who are honored to assist at any time, subject to your approval. Our equipment is always updated to ensure quality and back up is readily available with a simple flick of the switch in case of emergency. Here are some of the reasons why DJ Jeff Fowler Is the perfect choice for your next engagement! I take care of your planning from start to finish.As my Client, you will have access to your own personalized web site, where you can request music, create schedules, etc. All of your plans are finalized, usually, months prior to your event. There is no stress, and you can spend your day enjoying your event, whether it’s your wedding day, or other special occasion. Our wedding receptions are elegantly and professionally done. 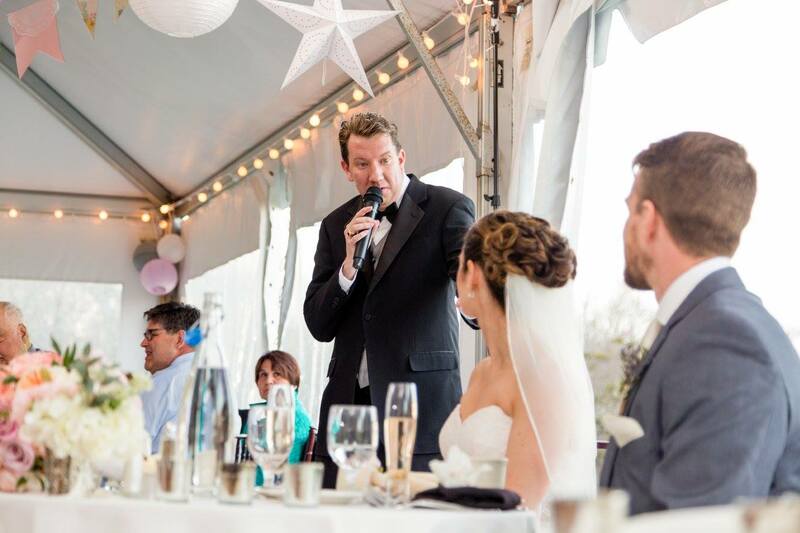 DJ Jeff is a licensed, insured, and certified entertainer. Announcements are clear, and pronunciations are rehearsed to ensure a polished grand entrance. Music is set at an appropriate volume, so you and your guests can enjoy themselves, whether in conversation or on the Dance Floor. With a bachelor’s degree, and many hours of training, I have the ability to read your crowd, while playing the songs that you want to dance to. We’ll take requests, and even help you select the perfect songs for your family and friends. Preparation makes all the difference. We’ll make your Wedding dreams come true. With Jeff Fowler as your Emcee, you receive personal attention with helpful suggestions and assistance. Planning for an elegant and special wedding day is simple and efficient.